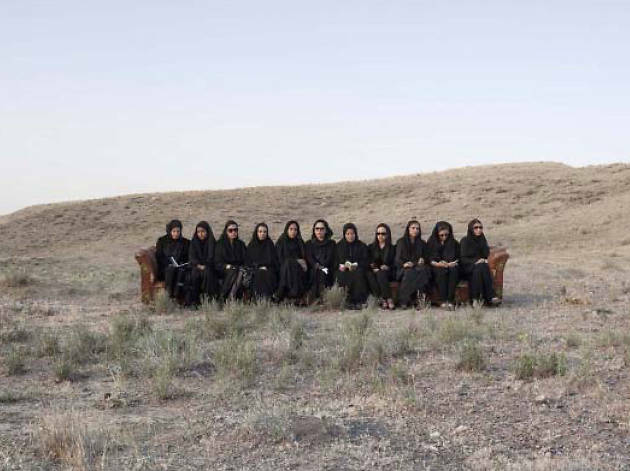 This photography exhibition organised by the Asociación Cultural del Mediterráneo Occidental (Cultural Association of the Western Mediterranean) creates a dialogue between Spanish and Iranian photography art. 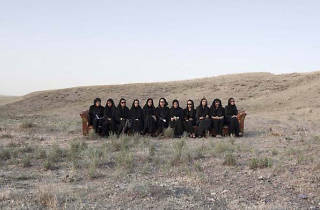 Iran is very active in the world of contemporary visual arts, and the coming together with Spanish artists is established via this exhibition in pairs of six, featuring the photos of Isabel Muñoz, Shaki Gadirian, Soledad Córdoba, Hengameh Golestan, Cristina García Rodero, Ghazaleh Hedayah, Mayte Vieta, María Zarazúa, Amparo Garrido and Rana Javadi. Some of them will also participate in talks scheduled as part of the Ellas Crean (Women Create) festival.